Background: Currently the American society is an aging one. With the rapid increase in the number of American baby boomers expected within the next 18 years, the older population will reach 20.3% in 2050. The needs of institutionalized care facilities to accommodate these older baby boomers will significantly increase. 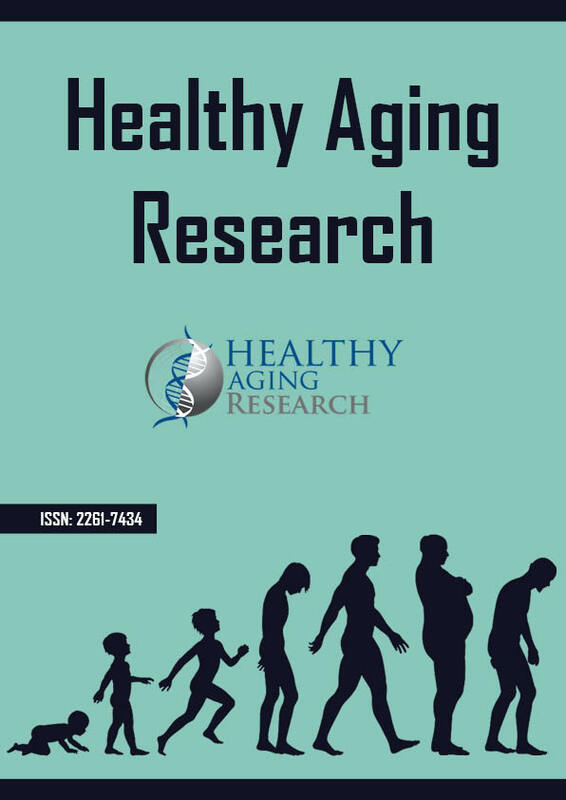 Methods: A face-to-face survey interview was done at the end of 2013 to American older baby boomers aged 55 years and older in order to study their attitudes towards long-term care services. The data indicate that more baby boomers are willing to use long-term care services but worry about financial difficulties. Results: The results of the survey also show the respondents’ concerns of the quality of nursing home services and relevant social policies about the institutionalized care system. Conclusions: Based on the survey results, we discuss the improvements of institutionalized care services and the establishments of different social policies corresponding to the baby boomers’ generations.